Not only do the Reverse Flash and Bane return to DC in July, they also pull out the first major hits of their long teased Trinity War, pitting three different Justice Leagues against themselves. As light meets Dark, and the Question and Pandora do ominous things with the Phantom Stranger, these three covers stand out as DC's July best. Jeez, just choose the blade or the batarang already! You'd never catch Oracle crying over such a choice! Still Barbara Gordon is awesome-sauce as Batgirl, and this cover by Alex Garner only further proves how iconic she is. DC says: Following the recent massive trauma she's suffered, Barbara Gordon tries to move on with her life - without Batgirl! 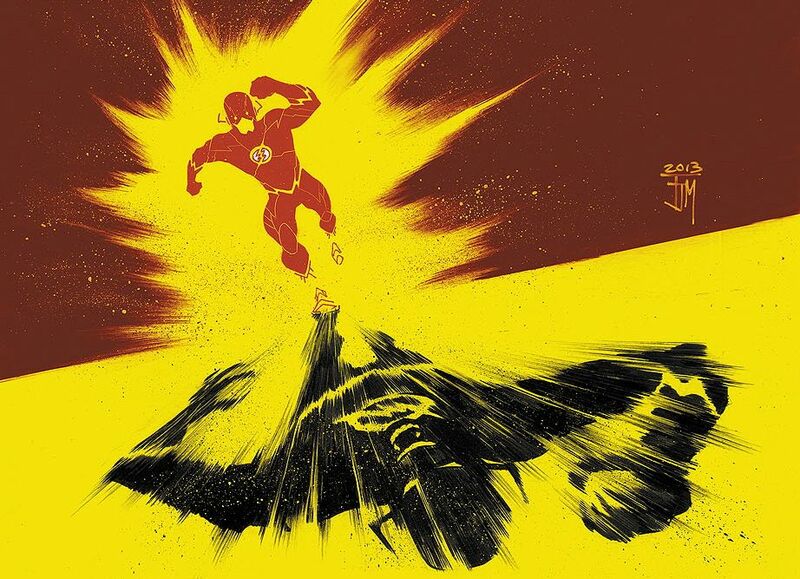 Writer, Grant Morrison will draw the variant cover to this issue! How cool is that! But with Chris stepping up with such a simple, yet effective cover, you wonder why no-one's thought of it before, something tells me Grant's is in for one hell of a challenge! Sometimes you don't need to get all fancy with covers and backgrounds. Sometimes you just need to imply the cousin of the world's most wholesome super-hero is half icy cold robot. Doesn't take a Brainiac. What do you think? Sound off below. 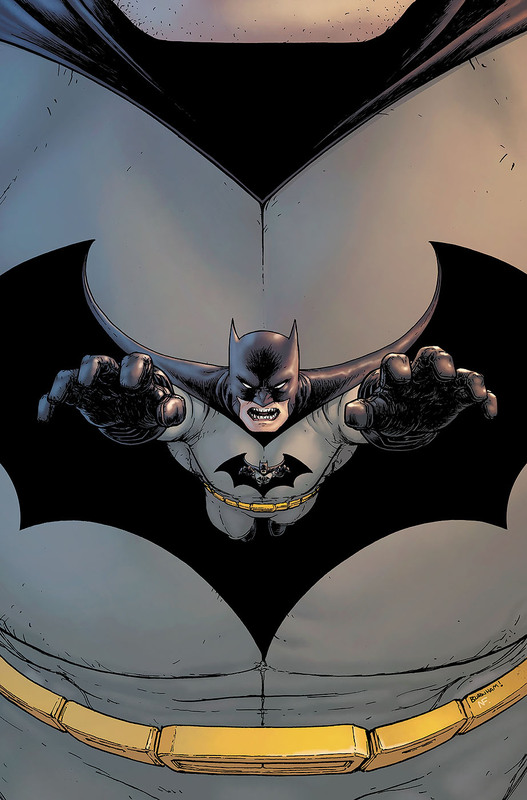 For DC's full July line-up, follow the jump! While Grant Morrison is a fairly talented artist (You should check out his concept art for Seven Soldiers), that there cover is signed by Chris Burnham. 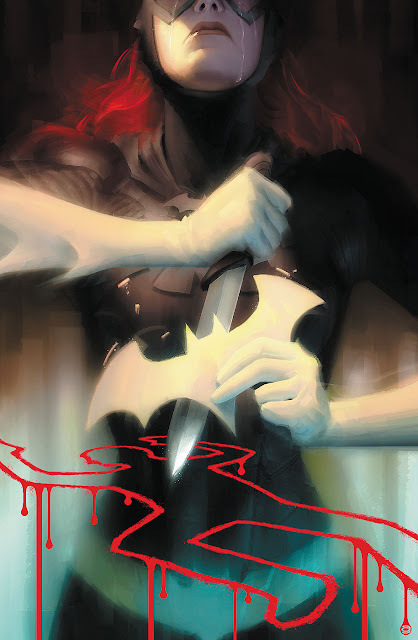 That truly is an INCREDIBLE cover for Batgirl! R0b0-Supergirl? Oh my, this could get exceptionally weird. In the good way I daresay. I love the Batgirl cover, but my eye kept being drawn to the Supergirl one. It definitely grabs your imagination and makes you curious to read the story. It's prolly Brainiac up to his usual shenanigans. Say wouldn't a nice battle-royal crossover between him and Ultron be neat? Supes could pop the popcorn and Pym could take the bets! Thanks for taking the time to point that out Phineas - appreciate you keeping me on my toes! Karl, I normally like the BAbs version of Batgirl in bright artwork personally, but there's something about that cover that like you say, scores a home run. 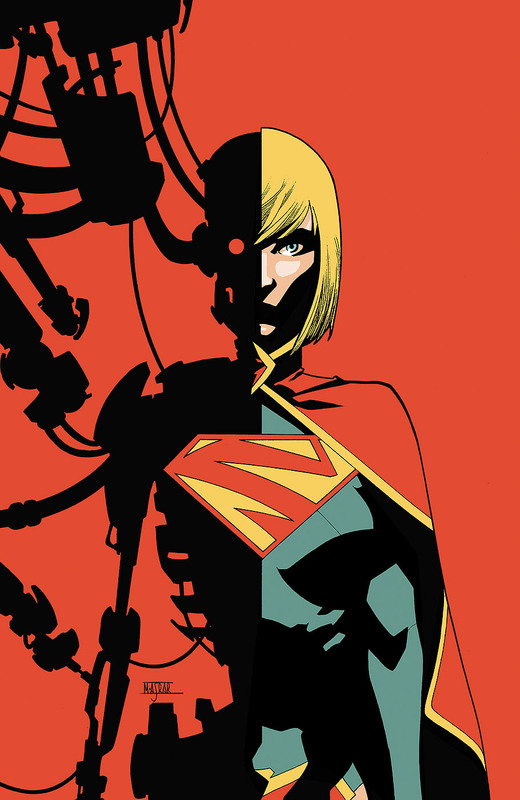 I have not been following Supergirl, but that ia an interesting cover! Now I'm worried :) I didn't want the Supergirl I'm not reading to be a robot!